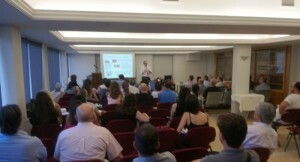 The scientific documentation is the main target of AGMPM not limited to writing and posting articles. 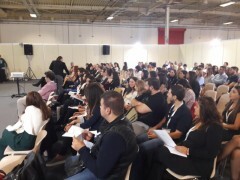 In 15 years of our life have been three National Competitions called "Greek Packaging Stars", several Seminars and Workshops, as well as a highly successful National Conference. 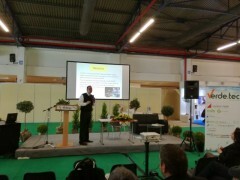 During the 3rd Expo for the Environment, Verde Tec 2019, the chairman of the AGMPM presented in the Workshop 'Business in the Green Age' the new tools for recycling plastic packaging. 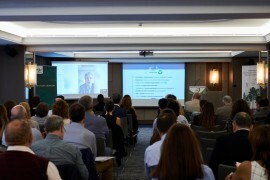 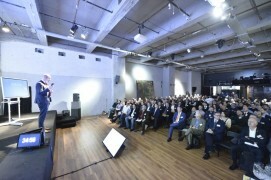 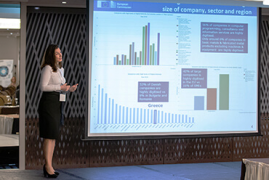 TÜV AUSTRIA HELLAS, organized on Tuesday, 10th of October 2018, at the Electra Metropolis Hotel, an event for certified sustainability assurance schemes. 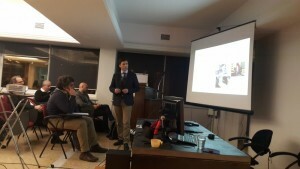 On February 24, 2018, the 4th Scientific Conference on Smart Packaging and Marketing was held at the Central Amphitheater of Technological Educational Institute of Egaleo. 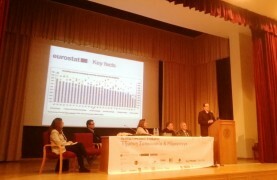 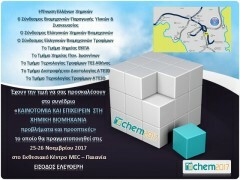 The Association of the Greek Manufacturers of Packaging & Materials (AGMPM, www.pac.gr) and the Association of Greek Chemists (www.eex.gr), following the international developments in the technology field, co-organized in the framework of their cooperation, the 1st specialized laboratory on the 4th INDUSTRIAL REVOLUTION. 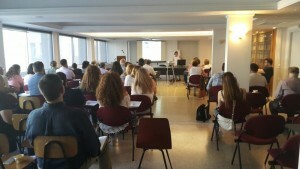 On Friday 23rd June 2017 the advanced training course entitled 'Declaration of Conformity (DoC) of Food Packaging Materials' was held in the headquarters of AGC (Association of Greek Chemists).